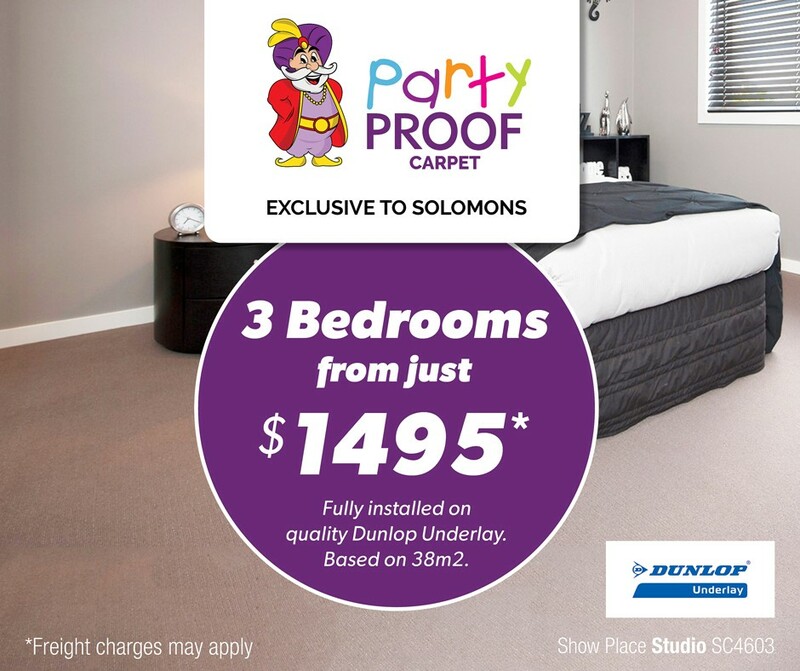 As a proudly WA family owned and operated business, Solomons Willetton are always in your area measuring and installing Australia's finest selection of carpet, vinyl, timber and laminate flooring. We've helped thousands of WA families with quality flooring throughout their homes. 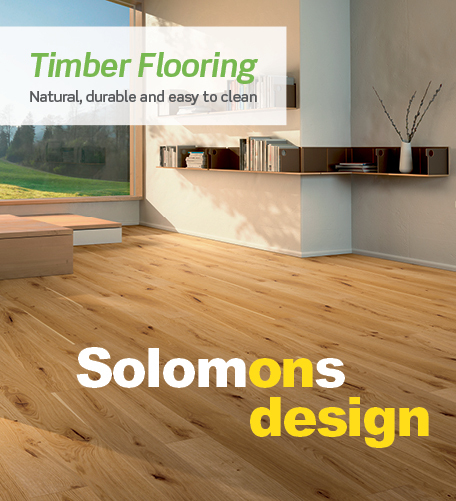 From your very first home, to that long planned renovation, you'll love your proudly WA installed Solomons Willetton floor.